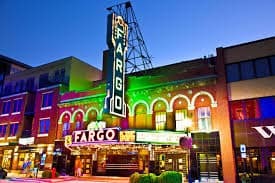 If you’re looking for fun things to do in Fargo ND during your stay in the area, then take the time to read through this list, brought to you by the team of Fargo area locals near Fargo at Dakota Chrysler Center in Wahpeton, where you’ll find a variety of competitive auto financing options available! One of the most popular restaurants in the region, Doolittle’s Woodfire Grill serves up delicious, woodfired rotisserie meats that are individually basted and slow roasted on an outdoor flame over a spit, creating juicy, rich flavors. Inside, the environment is warm and inviting that’s great for a romantic evening or a family event. Listed on the US Department of the Interior’s National Register of Historical Places, Historic Fargo Theatre was built in 1926 and spent its early days as a house of cinema and vaudeville. Today, it’s a restored venue that hosts some of the biggest concerts and live events in town, as well as a variety of weekly art house foreign and independent films. Plains Art Museum if North Dakota’s largest art museum. 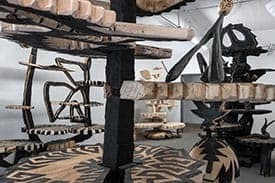 House in a renovated warehouse in the heart of Downtown Fargo, it’s home to a vast array of regional art as well as a number of rotating national exhibitions. Fargo is serious about its beer. After all, we’ve got to find some way to stay warm and socialize all winter. 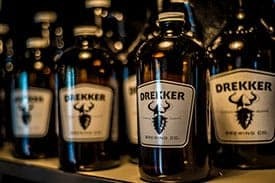 Drekker Brewing Company serves up delicious craft beer in a fun and friendly environment. Get Quality New and Used Cars Near Breckenridge at Dakota Chrysler Center! 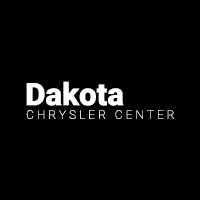 The team at Dakota Chrysler Center if your guide to West Fargo and the surrounding areas, and we have a full lineup of new vehicles for sale, as well as a quality inventory of pre-owned models. Check out our entire inventory online, and contact us online or by phone at (888) 358-8048 with any questions about fun things to do in Fargo ND!